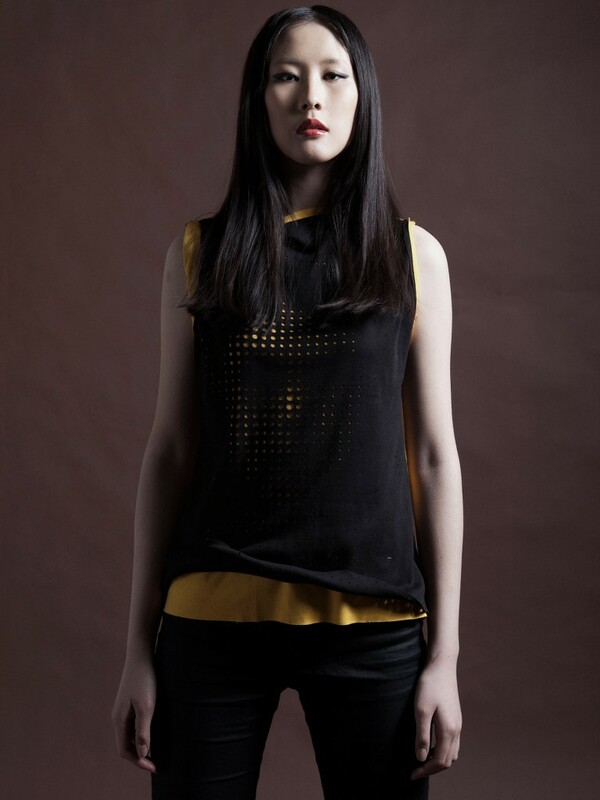 Coded :: Fashion is a project at the intersection of new media and fashion design. It investigates the role of the designer and consumer and how these roles can be intertwined through interactive coding experiences. 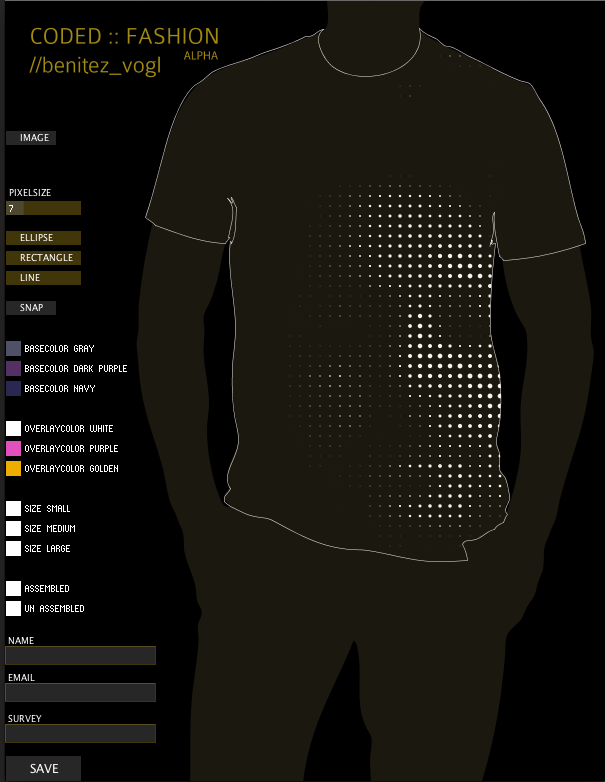 Coded :: Fashion is a series of computer applications that manipulate imagery and prepares files for prêt-à-faire (ready to make). The first application takes an image from a camera (external webcam or built-in) and manipulates the input imagery based on the computer code. The software outputs a vector pdf file that is inserted into a custom pattern and can be loaded into a lasercutter to be cut. 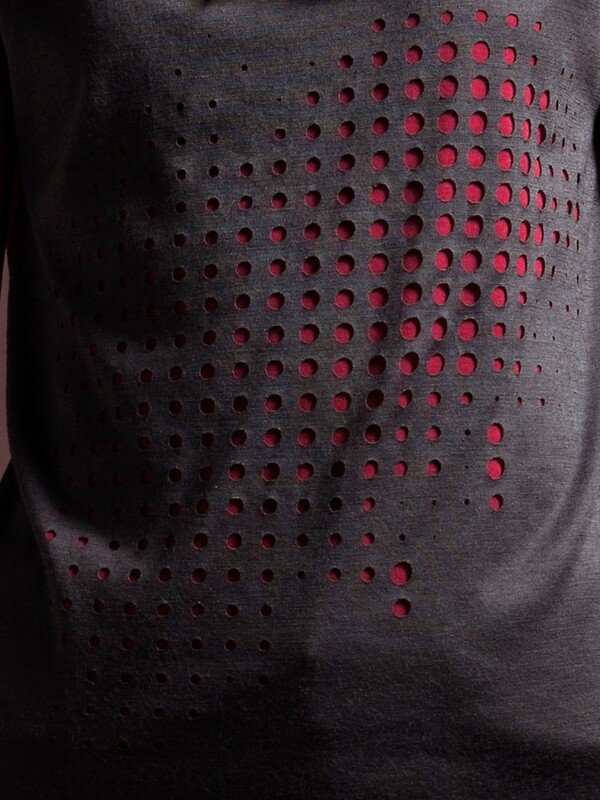 The lasercut pattern pieces are then sewn into a unique garment. 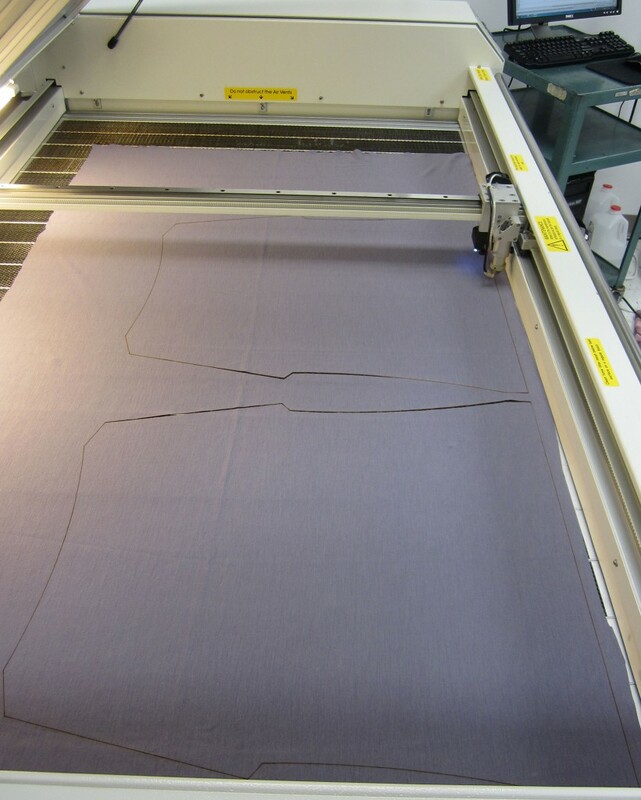 There also is an option to choose to get the lasercut pattern pieces pre-sewn to add another level of interaction with the production of the garment. This application is currently written in an open source prototyping software called Processing. Coded :: Fashion was premiered at the international BIFT/ITAA (Beijing Fashion Institute/International Textile Association) conference in Beijing, China. Research will eventually be merged to a mobile environment.